Mad Men is finally in full swing as Season 5 introduces us to some new staff members and reintroduces us to all the old faces too. 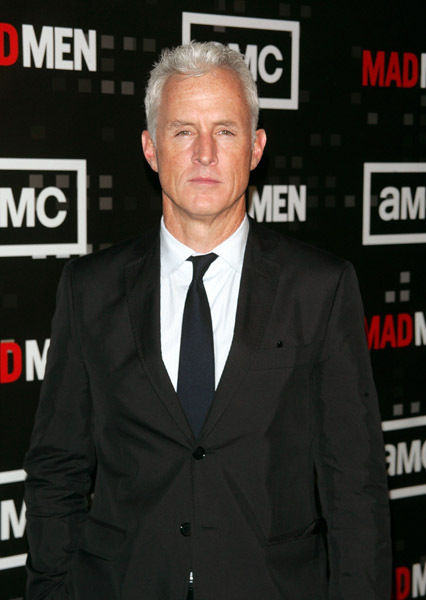 And no old face is better than John Slattery as my absolutely favorite character, Roger Sterling. His irreverence is palpable and the ease with which he pulls off this part, almost makes you wonder if he’s anything like Roger in his real life. Alas, I’m not married to him – but I would love to be on the show. He’s hilarious and his ability to self-depricate is second to none.